10 easy ways to use tea tree oil to improve the health and well-being of everyone—and everything!—in your home! Tea tree oil comes from the leaves of the Melaleuca alternifolia, native to Australia. Sometimes in it’s oil form it is also called Melaleuca oil. It’s been used for centuries to treat common ailments and it seems like the uses for it are always growing! It’s commonly used to fight bacteria, viruses, and fungi in various ways on the body and throughout the home. It’s one of the most versatile essential oils and definitely worth having on hand at all times. 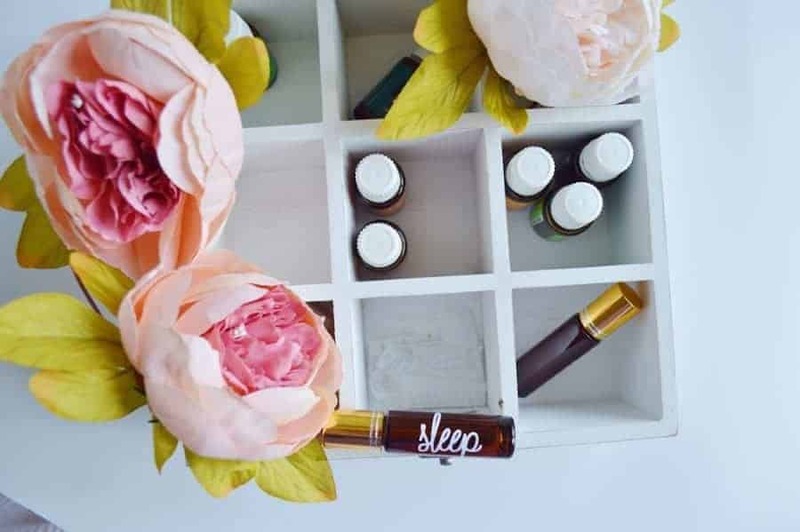 Here are 10 easy ways to use tea tree oil to improve the health and well-being of everyone—and everything!—in your home! Sore Throat Soother. Add a drop of tea tree oil to your salt water gargle for a sore throat. The salt will draw out some of the excess water in your sore mucous membranes which leads to discomfort, and then the tea tree oil can help with some of the inflammation as well as prevent infection. Sinus Infection or Head Cold Fighter. Tea tree oil is a great anti-bacterial so when inhaled, it can help fight the painful pressure and congestion of a head cold or sinus infection. Add a few drops of tea tree oil to a pot of boiling water, then carefully lean over the pot (be mindful of the hot pot and steam), cover your head and the pot with a towel, and breathe in the steam for about 10 minutes a couple of times a day. It’s also great to diffuse in the air when someone in the house is sick to help germs from spreading. Anti-bacterial Treatment for Cuts or Scrapes. Tea tree oil has great antimicrobial properties which help clean and protect against infection. Mix a drop of tea tree oil with a carrier oil (like coconut oil) and apply to a freshly-washed and dried cut. Natural Mouthwash. Bad breath comes from an excess of unwanted bacteria in the mouth, so use tea tree oil to help fight off some of that bad bacteria. Mix a drop of the oil with a cup of warm water and swish it around in your mouth, making sure to gargle to get the back of the mouth, before spitting it out. Home Deodorizer. Just like tea tree oil can be used to fight those bacteria that cause bad odor in your mouth, it can fight the bacteria that cause odors in other places, too. Mix a few drops with some baking soda and sprinkle it in your trash can or diaper pail or put 10-15 drops in your washing machine and run it on a hot cycle to freshen things up. You can also add a few drops to your wool dryer ball or a (clean) old t-shirt to give your laundry an extra clean smell. Toothbrush or Retainer Cleaner. We all know warmth and moisture create a breeding ground for bacteria, which means your toothbrush and retainer are always at risk! Every few days, mix 10 drops of tea tree oil with 1 cup of water and swish your toothbrush or retainer around in the mixture. Rinse with plain water and allow to dry before storing. Sore Muscle Relief. If you’re suffering from sore or tight muscles, draw yourself a bath as you otherwise would, but before you add the Epsom salts, mix them with 10 drops of tea tree oil for added relief. Acne Treatment. If you’re like me and still fighting those pesky pimples as an adult (seriously, isn’t this supposed to be over after adolescence?? ), take advantage of tea tree oil’s microbial properties and terpenes to fight harmful bacteria and draw out oil and dirt that cause blockages in your pores. Mix a drop or two of tea tree oil with coconut oil and apply with a cotton swab. Avoid contact with your eyes and use it once every two days. All-Purpose Cleaner. If you’re trying to avoid the harmful chemicals found in so many household cleaners, tea tree oil is your friend! Mix 20-25 drops of oil with ¼ cup water and ½ cup distilled white vinegar in a spray bottle. Shake it well and spray onto the surface and wipe clean. The oil and water will separate naturally, so shake before each use. Itchiness and Skin Irritation Relief. 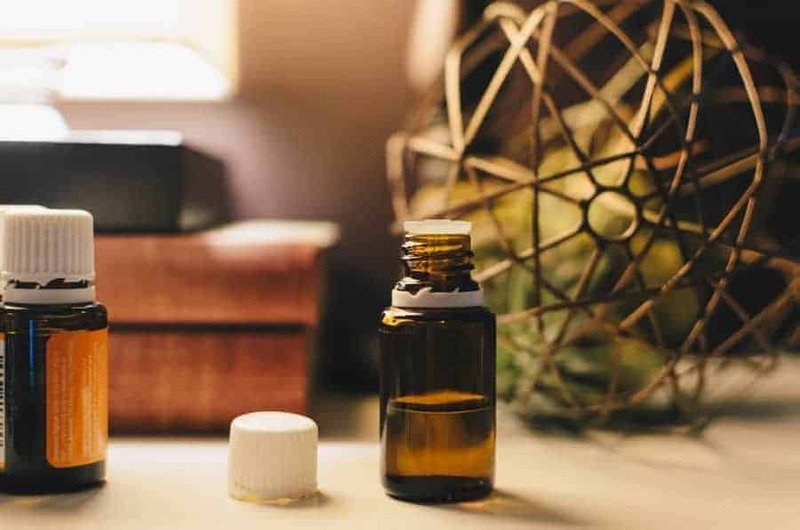 Tea tree oil can help reduce the itchy and irritable effects of insect bites and other skin ailments such as dermatitis and psoriasis. Mix a few drops of tea tree oil with coconut oil and apply directly to the affected area. Repeat as needed. 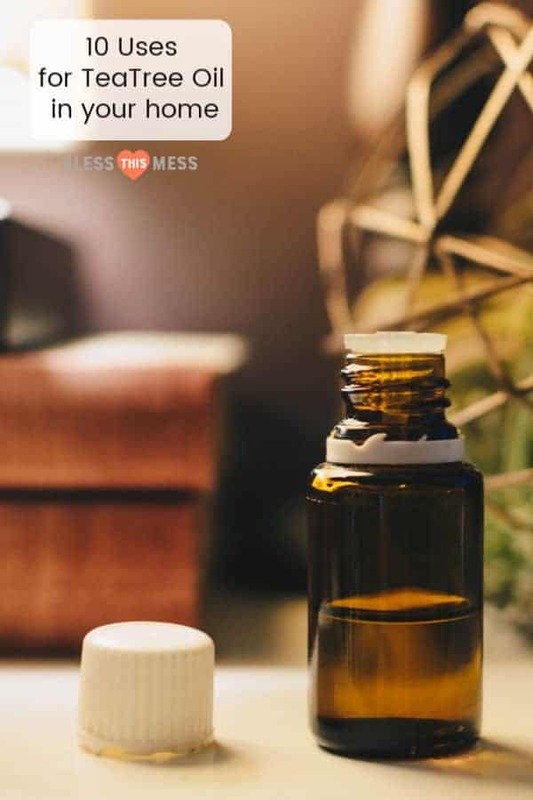 And as a bonus, you can even use it to create a natural insect repellent to prevent those itchy bites all together! Check out this easy recipe for repellent. These are just 10 of many uses for tea tree oil – the benefits are amazing! Do you use tea tree oil in any of these ways? Or any others? I’d love to hear about them! I love using natural remedies like this to achieve optimal health for myself and my family, and I hope you find them useful, too. The Ladies do not approve of the snow. 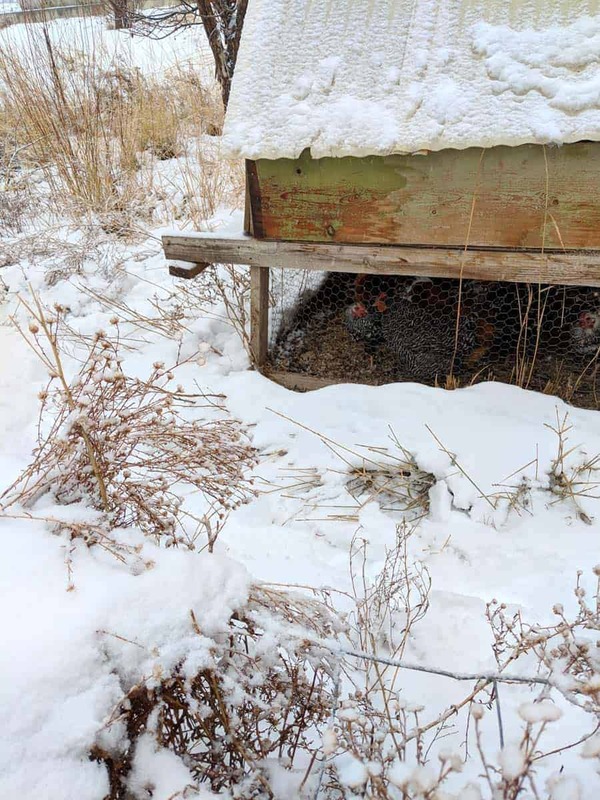 They won’t even try to walk on it and have resigned themselves to wait it out in the coop until it melts. Good thing for them Southern Utah snow melts pretty quickly most of the time… leaving mud. Lots of mud.